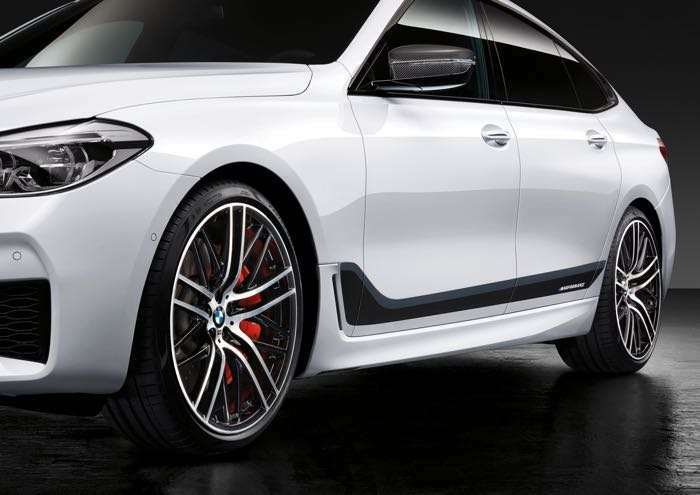 The new BMW 6 Series Gran Turismo was made official recently and now BMW has announced a new range of M Performance parts for the car. There are a number of new M Performance parts for the BMW 6 Series Gran Turismo, including a performance exhaust and more. The new BMW 6 Series Gran Turismo is fascinatingly elegant, highly versatile and outstandingly dynamic to drive. In order to demonstrate the sporty character of the model, the model-specific BMW M Performance Parts will already be available at market launch in November 2017. The customised and motor racing inspired retrofit parts for drive, suspension, exterior and cockpit enhance dynamic driving even further and give the new BMW 6 Series Gran Turismo an individual and powerfully expressive appearance. 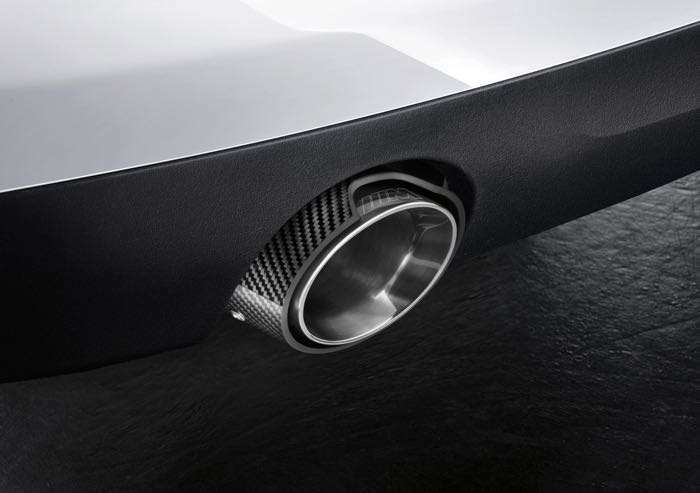 The well-established racing expertise of BMW M GmbH, which was made use of in developing the parts, is reflected in the authentic style of the BMW M Performance Parts range. All components are fully subject to the high BMW Group standards in terms of material selection, design and quality of workmanship. Retrofitting these items has no impact whatsoever on the warranty terms as applicable to the vehicle in question. 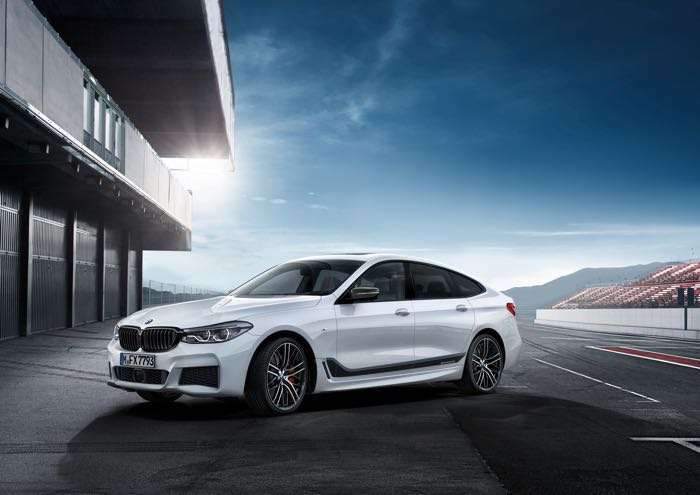 You can find out more details about the BMW 6 Series Gran Turismo M Performance package over at BMW at the link below.